We’ve gone about our daily morning routine for years now. For some, it hasn’t evolved past Axe shower gel, while others — especially those starting to feel their age — start paying a bit more attention as the creases begin to appear. While we won’t make a case for complicating your daily ritual, we do recommend putting more care into your skin/hair/body “care” regimen, which includes putting greater consideration to the ingredients in the items you use. Whether you’re a drugstore bargain hunter or department store loyalist, the ingredients in most skin and hair care products are a combination of names you can’t pronounce (along with ambiguous ingredients like “fragrance”). Go check for yourself if you must. 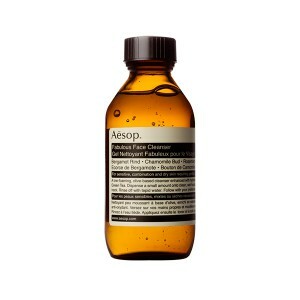 Aēsop originated when the brand’s founder began infusing hair dye with essential oils to cover the smell of ammonia. 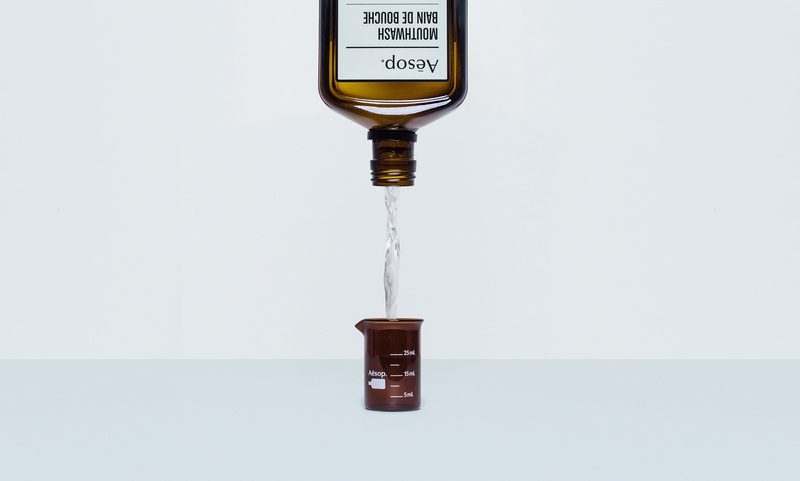 He quickly expanded the line experimenting with fruits, herbs, and other essential oils and as interest increased, the Aēsop brand was eventually born. Nearly 30 years later, the brand’s approach to product development remains the same. Founder Dennis Paphitis and the brand’s product experts work with a team of chemical scientists to carefully craft products in their laboratory that serve a simple purpose: to use the fewest, highest quality ingredients possible. With ingredients like bitter orange, chamomile, and parsley seed, their classic product line has evolved over the years to meet changing consumer and environmental needs, and occasionally to meet a customer request. 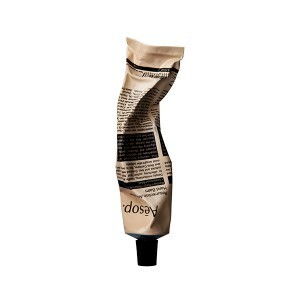 It’s an anti-trend, anti-ad, anti-discount approach that ensures the products and brand experience speak for itself. So which of their many glorious products would we recommend? That’s where the experts in the architectural wonders that are the Aēsop stores come in. Their 100+ retail experiences are designed by some of the world’s most creative and innovative designers and architects. No two spaces are alike, intentionally, but what they do have in common are pristine displays of product and an exceptionally knowledgeable group of employees: experts impassioned with sharing their love of the brand who, as a result, help you find products you’ll fall in love with. 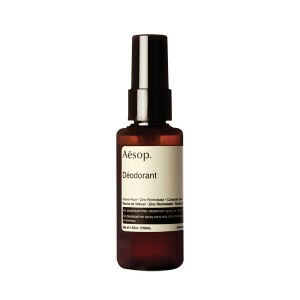 If you don’t have a store close, start with one of Aēsop’s Classic products like the Fabulous Face Cleanser. 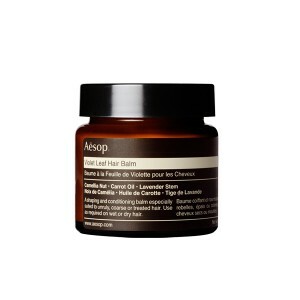 The formula is mild, blending botanical ingredients and an olive base formula to gently clean the skin and maintain your skin’s natural balance. 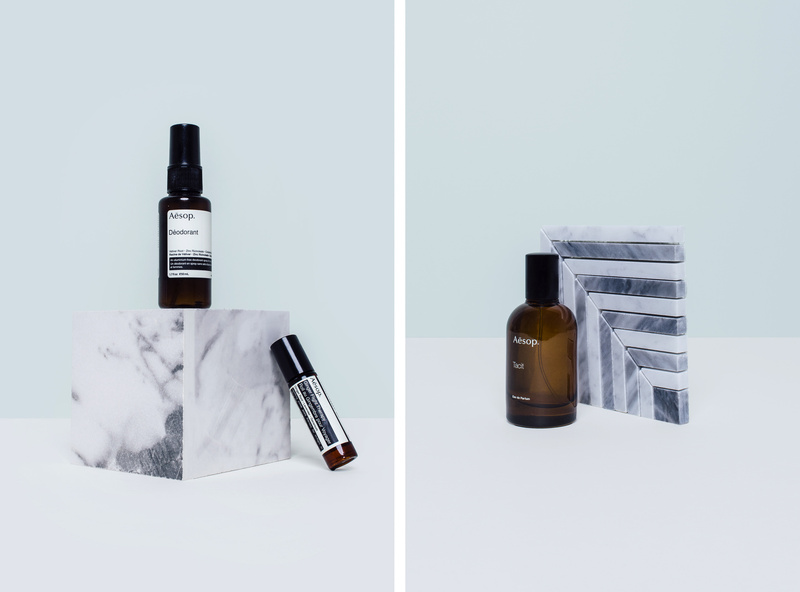 Aēsop has a variety of products outside skin and hair care that will leave you smelling as fresh as you look. 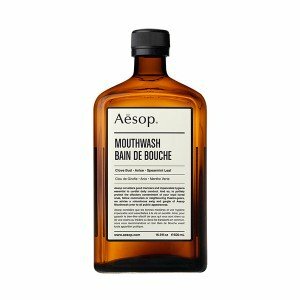 Their fragrances, deodorant, lip balm and mouthwash will give you a good sense for the quality and feel of the products and are great options to stock in your guest bathroom. 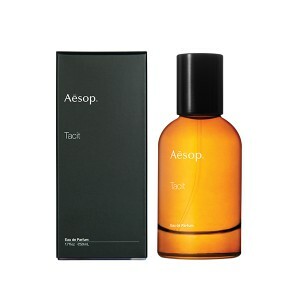 One spray of the Tacit eu de Parfum will transport you straight to the Mediterranean with notes of citrus and basil, while their natural mouthwash (made with Anise, Spearmint, and Clove) encourages confident romantic encounters. 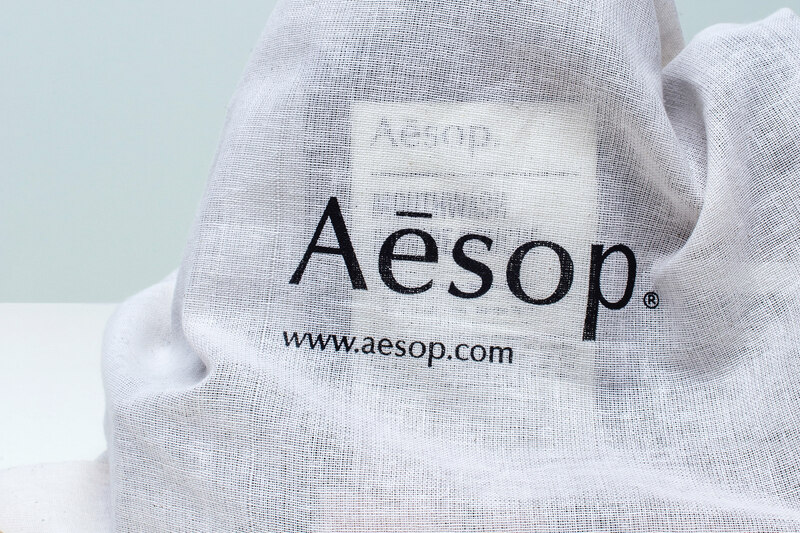 Everything about Aēsop feels special. Their extensive, unisex product line and wide price range guarantees there’s something for everyone. 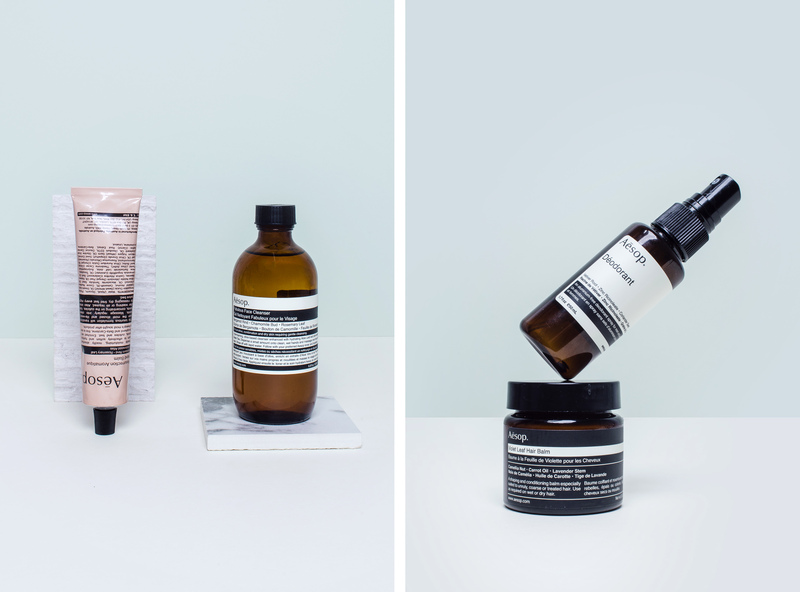 And the label and packaging, the powerful and invigorating ingredients in each product, and the experience shopping for and choosing your next Aēsop is, for lack of a better word, romantic. As if someone grew lemon and ginger, bottled it up, and had it waiting just for you. Every time.